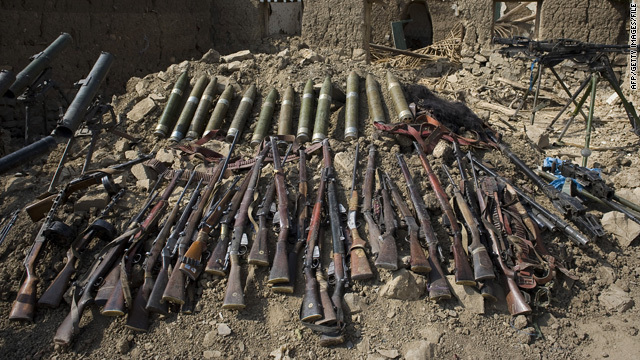 Weapons recovered during Pakistani military operations against Taliban militants are displayed in South Waziristan in 2009. Throughout the Cold War rivalry between the U.S.-led Western alliance and the Soviet camp, Pakistan allied itself with the West and fought devastating wars against India, its strategic rival and a close friend of communist Russia. The Pakistan leadership leveraged the Cold War to extract military and technical aid from the United States and the Western powers.